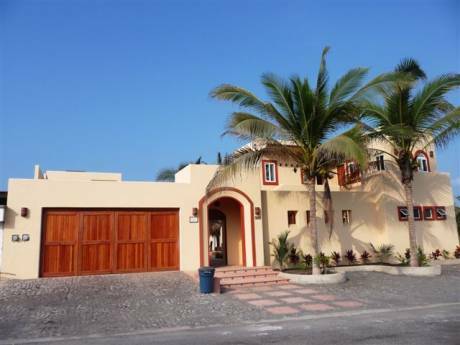 This perfectly located pent house features the best of Veracruz. 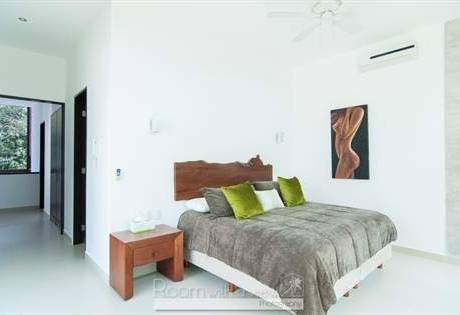 Perfectly located just blocks away from the historical main square, the main pier, hundreds of restaurants and beautiful beaches and the Veracruz aquarium, this full size, two story apartment will take your breath away. The master suite with a full size walk-in closet, two full size bedrooms with independent bathrooms, a full size dining room, living room and TV den will give you an amazing coastal living. Enjoy a wonderful 180 o ocean view with a breath-taking sunrise every morning. Enjoy your morning coffee on the main floor terrace or in the Jacuzzi in the master bathroom. Bathe in the swimming pool; go for a walk along the beach on the "malecon" or simply relax in the spacious apartment. Virgilio is Director and Researcher of the Universidad Veracruzana Center of Fisheries and Ecology, Aurora is Medical Physicist and works in a very important hospital in México. The area of our interest is near of Monpellier or Sete. 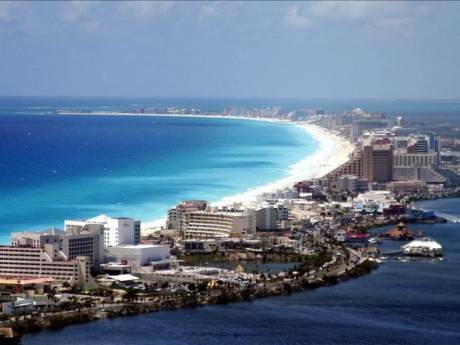 The city of Veracruz is a major port city and municipality on the Gulf of Mexico in the Mexican state of Veracruz, and is the state's most populous city. This state has a tropical climate and impressive natural scenery, such as the Citlatapetl Volcano, or Pico de Orizaba, the highest peak in the nation. You'll also see picturesque cities and towns that have preserved their local architecture. Along the coast you can visit the Costa Esmeralda, a 50 kilometers (31 mi) beach strip north of the port, and the archaeological zone of El Tajin, which also was declared an UNESCO World Heritage Site.